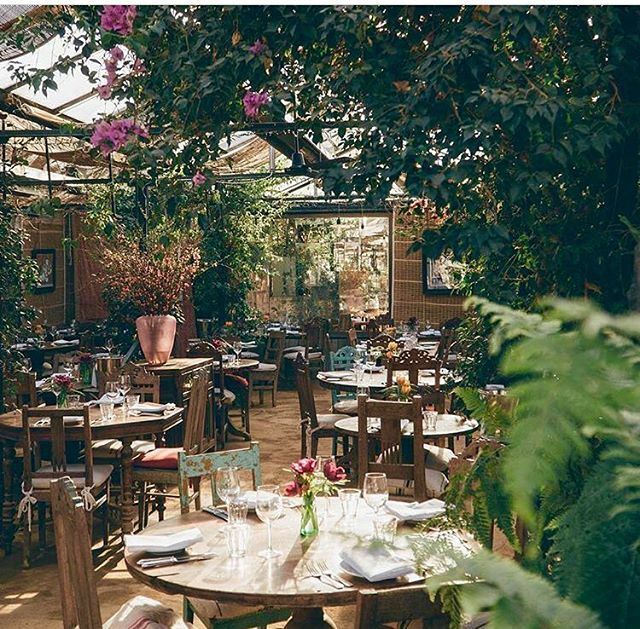 The beautiful Petersham Nurseries is a dream for plant fiends and foodies alike. If you’ve never ventured this far south, take it from us: Richmond is a lovely little slice of London. Aside from boasting a lovely park, a host of deer, and one of the prettiest cafes in the capital, Richmond is also home to the charming Petersham Nurseries. 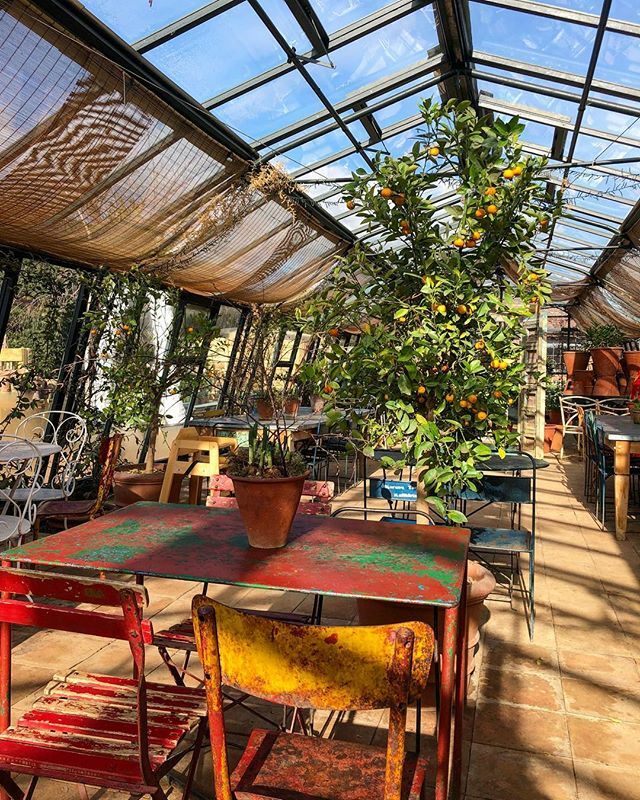 Part garden centre, part foodie haven, this place is just Sunday goals. 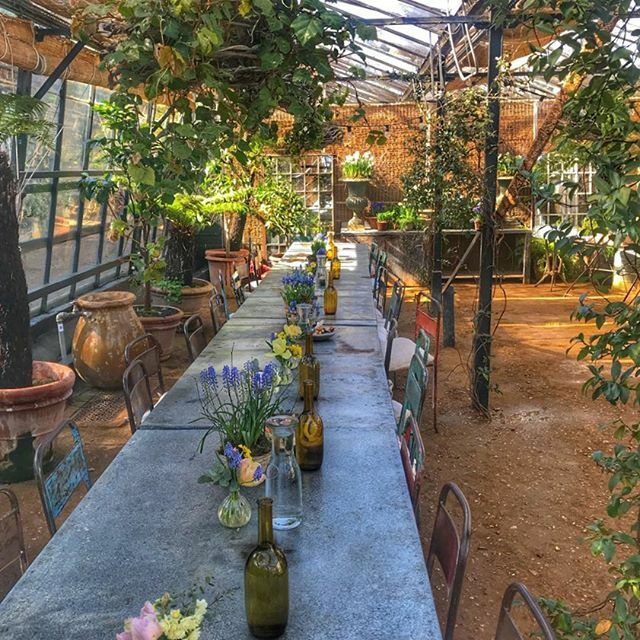 First things first, Petersham Nurseries is a place for nature lovers. Their greenhouses are filled with fabulous foxgloves, heavenly hydrangeas, and a cornucopia of cacti, along with homeware and bespoke gardening equipment. Anyone looking to jazz up their living room should make a beeline for this place. 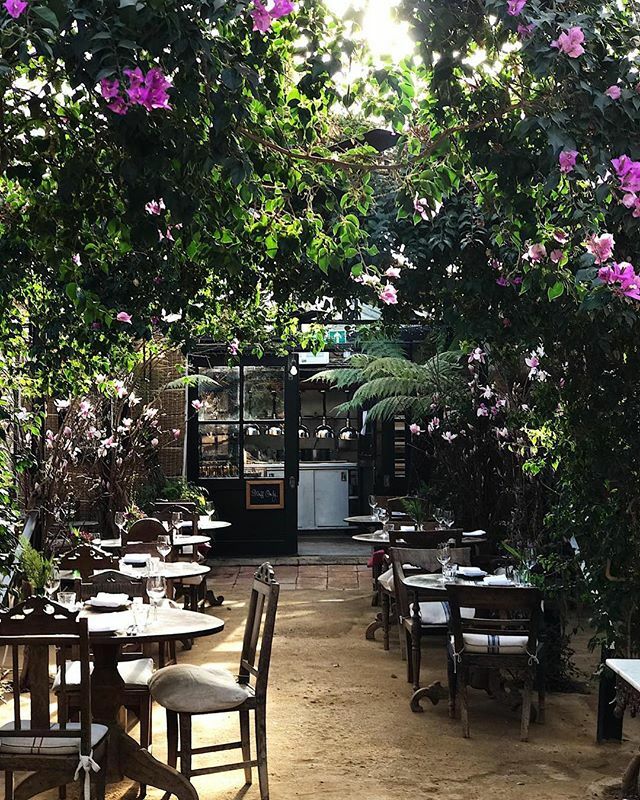 It’s particularly lovely on a perfect summer’s day, when the sun-drenched greenhouse becomes on of the prettiest spots in London. Oh, but Petersham Nurseries has so much more to offer you. They also boast a rather picturesque pergola, which goes very nicely with a spot of of tea. The food is pretty excellent here, too, whether that’s cake in their charming Teahouse, or whether you’re sitting down for a meal at The Cafe. 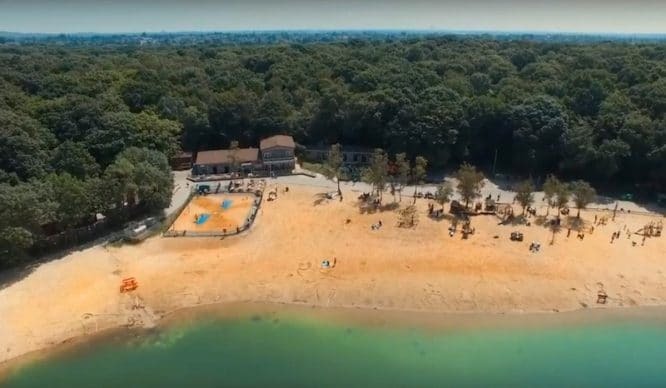 The whole place is – dare we say – Instagram goals. And whilst we freely admit to saying that about a lot of places in London, it definitely rings true at Petersham Nurseries. It’s a lovely spot for a wander come rain or shine, but you certainly won’t regret a sunny day out here. 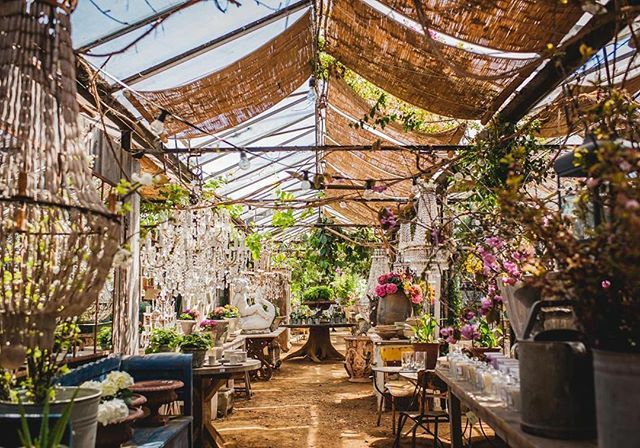 Particularly if that day is your wedding day: Petersham Nurseries are licensed to host nuptials, so if you fancied saying “I do” beneath a canopy of plants, you can. For anyone fretting that Richmond is a monstrous trek of a journey, we have welcome news. 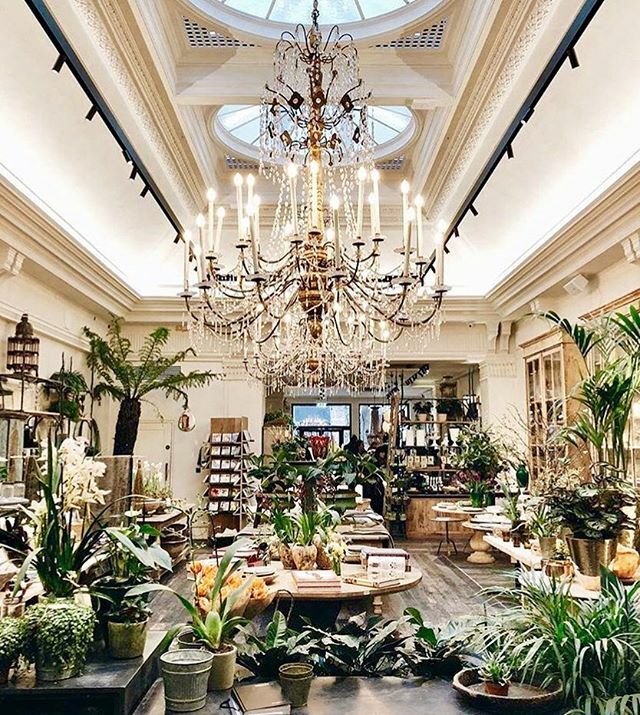 Petersham Nurseries opened up a sister branch last year, handily located in Covent Garden. The new place opened with a homeware and lifestyle store – think ferns and chandeliers, and you won’t be far off. 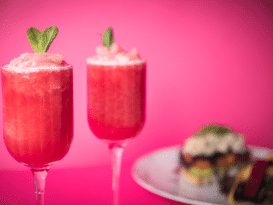 Phase two of their central London takeover will launch soon, with a florist, wine cellar, and two flagship restaurants, La Goccia and The Petersham. 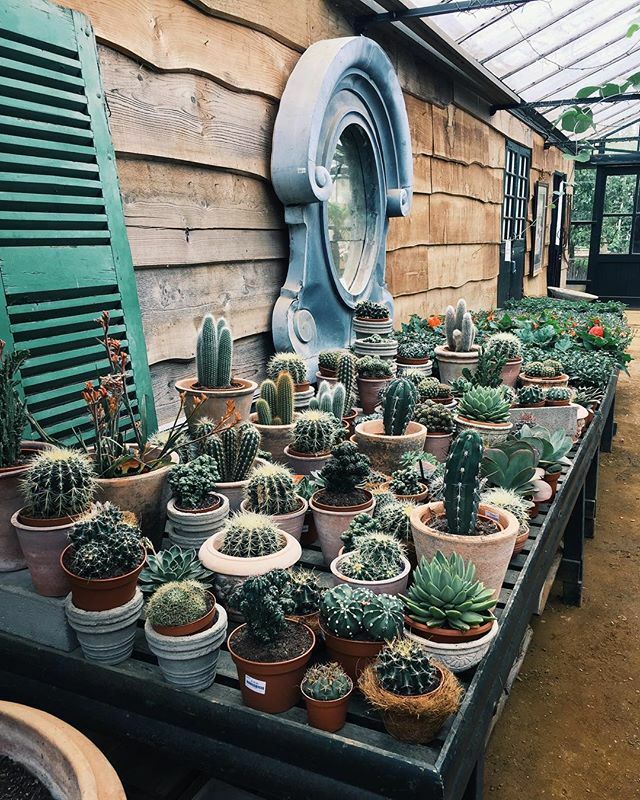 So, Petersham Nurseries has plants, foods, and interior inspo. I lied before when I called it Sunday goals – this place is just goals, full stop. Location: Church Lane, Richmond, TW10 7AB. Nearest station is Richmond. See it on Google Maps. Their Covent Garden store is currently closed until work on the restaurant is complete, but it will reopen April 23rd. 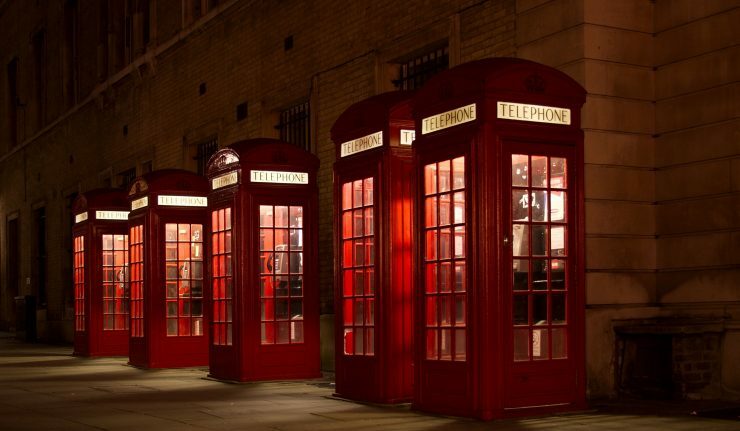 Find it at 27-31 King Street, WC2E 8JB. Nearest stations are Leicester Square and Covent Garden. See it on Google Maps. 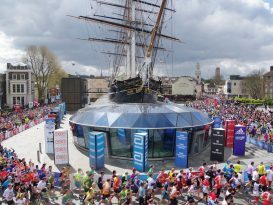 Opening hours: these vary across locations – the full Richmond opening hours are here, Covent Garden hours are here. Entry: free to wander around, but plants, homeware, and food will all tempt you to buy.